Without a comprehensive Risk Management strategy in place, your business will be at risk should an unforeseen major incident occur. A successful Risk Management plan will help protect your business’ reputation, credibility and financial standing. At iWest we are able to assist in structuring an in-depth Risk Management strategy that will prepare you for any mitigable threats that could occur. Unexpected events can cause serious long-term damage to business’ brand and credibility. The financial losses associated with these events may also put significant financial stress on your business. In difficult and stressful times it can be hard for management and employees to prepare a timely and appropriate response. Risk Management strategies, like those below, can be developed today, so that you are prepared for tomorrow. Risk Management Employee Training: Formally training your employees to respond to potential threats or hazards. Your staff should be trained to mitigate risks at every level of operation. Business Continuity Planning: In case of an emergency or any significant incident, you want to have an actionable plan in place to guide your staff into making the right decisions that align with your business values and objectives. 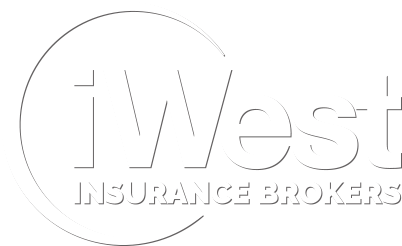 Purchase Relevant Insurance: At iWest Insurance Brokers, in addition to Risk Management services, we offer comprehensive business insurance for a variety of specialised industries. Insurance helps cover risks that otherwise might cause serious harm to your business. Without a proper strategy in place you may be putting your business at risk. Dealing with circumstances in a quick and professional manner is key recovery. 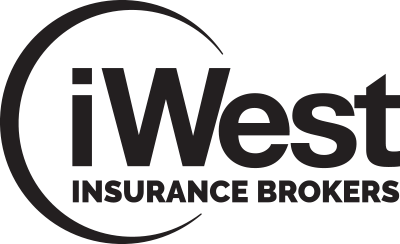 At iWest our experience working in Insurance and Risk Management means we are able to provide you with the best advice and insight in developing a rigorous Risk Management plan.